Nintendo of Europe has uploaded an accolades trailer for Octopath Traveler. 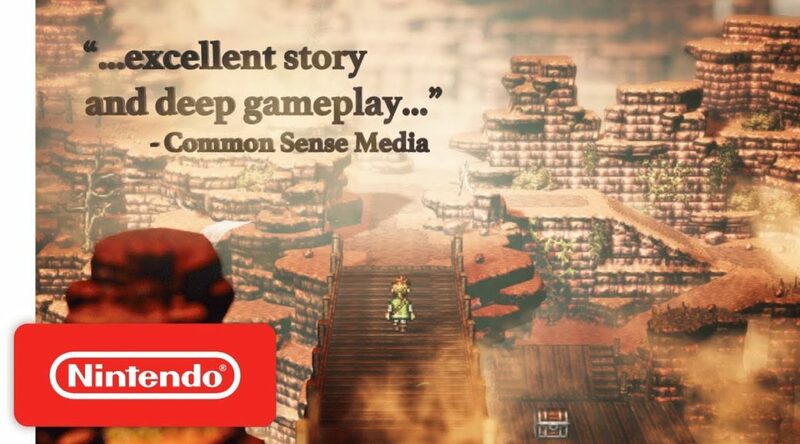 In the trailer, you’ll find what the press has to say about Octopath Traveler. Everyone’s definitely full of praises!